I’ve been asked to explain this difference many times because it’s the main difference between PEMF Devices like MagnaPulse and resonant devices like MRS and Curatron. Here is an explanation – of my opinion of the differences. 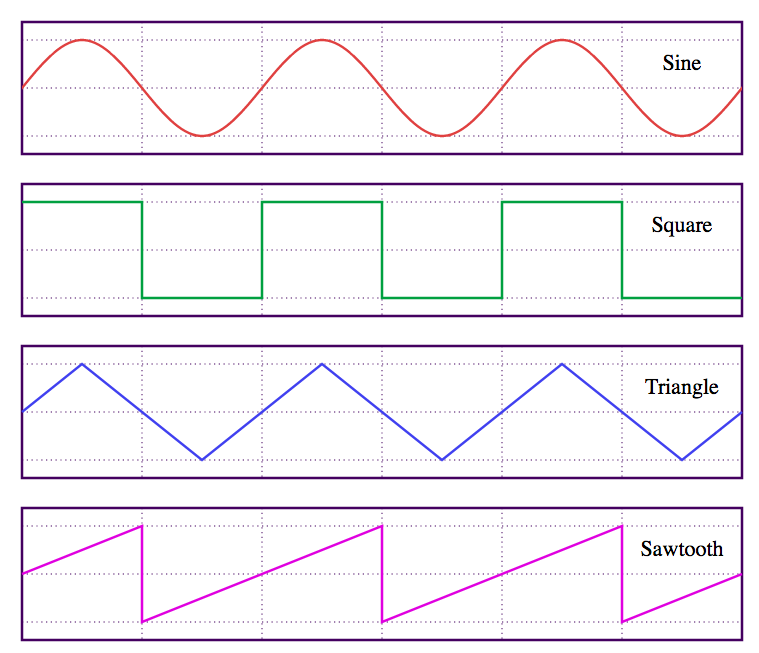 A sine wave, square wave, triangle wave and sawtooth wave used by resonant devices. 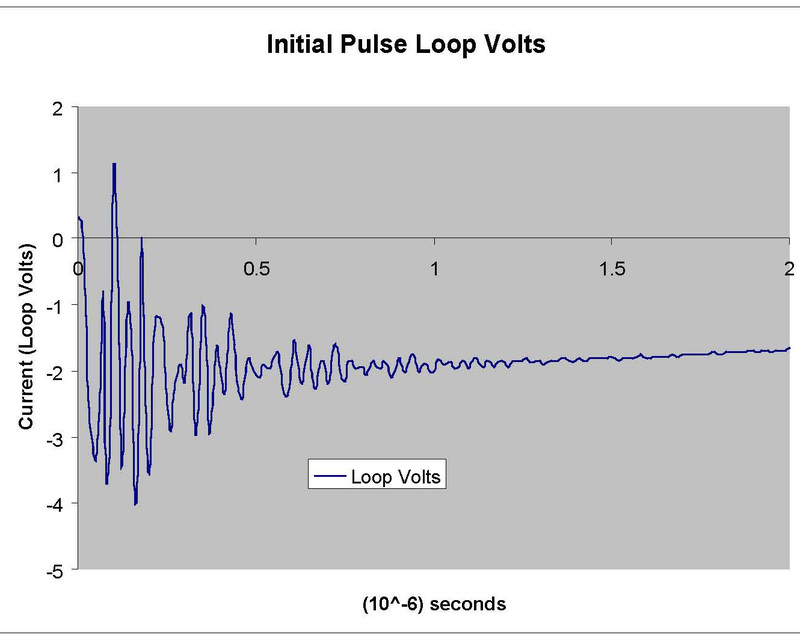 They are not pulsed devices because there is no “burst” – they utilize a repeating or harmonic signal. 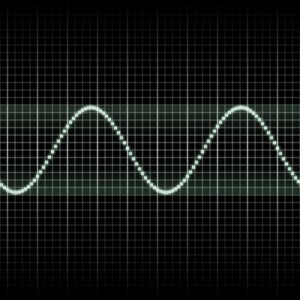 Pulsed devices utilize the concept of frequency because they tune to a specific frequency to activate one or more energetic structures by “singing” a frequency. This can be very beneficial. Royal Raymond Rife used frequency extensively to target microscopic dimensions of organisms to explode them. 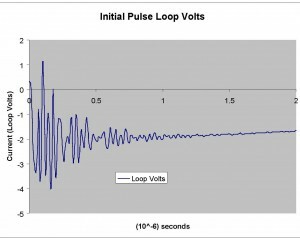 PEMF Waveform with a TSSD or true Pulsed Electromagnetic field. Like animals, the characteristic of the field defines the effect. Resonant and Plasma Discharge fields are very different in character, and therefore effect. As dogs are poor at catching mice, cats are poor at keeping foxes out of the chicken house. The performance and cost of each device suits different needs. 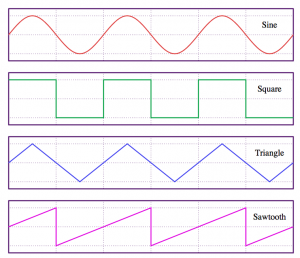 TSSDs have a much stronger and higher harmonic frequencies. 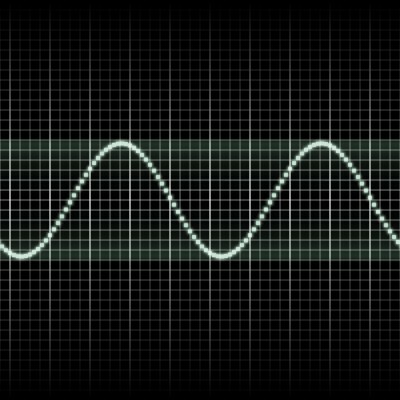 See Eigen Modulation. Strong High Frequency Much lower high frequency intensity from switched low power controls instead of “plasma”. TSSDs increase cellular delivery of nutrients and pharmaceuticals. Yes. Increases uptake of therapeutic agents, Vitamin C, anti-pathogenic agent, to localized areas during electroporation. No Known effect. TSSDs are much more potent. Elevated respiration shifts cell toxins more and is more likely to cause detox challenge. Yes. Prolonged exposure causes very elevated cellular exchange which can flood exit paths resulting in Herxheimers reaction Uncommon. Excess exposure does not tend to cause detox challenge. TSSDs cost more. They usually cost between 3-5x of harmonic devices. High voltage components are expensive. Microprocessors and low power amplifiers are inexpensive. There is some overlap, but the severity of the condition should guide usage. Repair – provides stronger and more immediate health effect. Exhibits direct anti-pathogen effect for some bacterial strains Maintenance – Tunes and stimulates cellular performance by frequency. for 11 days. CDC investigators said those antibiotics are not effective on VRE. Amputation with VRE is typical and the doctors at the hospital told the patient that over 50% of those with VRE infected wounds die. Severe Issues – Acute and chronic issues At home maintenance.